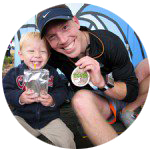 Tired of flipping through pages and death by tiny text? 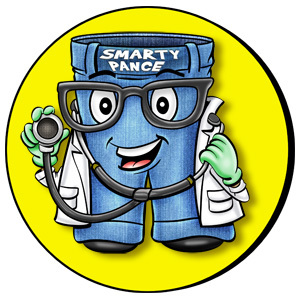 Check out my NEW PANCE/PANRE board review website at smartypance.com and watch as the NCCPA Content Blueprint comes to life. 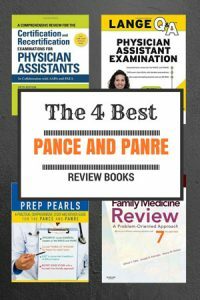 What are the best PANCE and PANRE board review books? 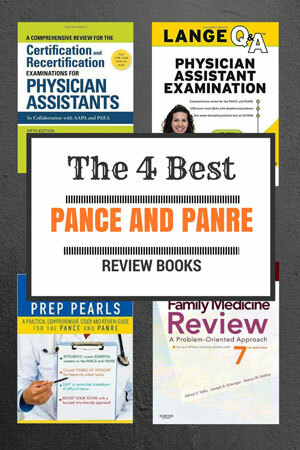 Here are my picks for the top PANCE and PANRE review books of 2019 that have helped me score in the top 5% on both the PANCE and PANRE exams. You can browse my complete list of reading recommendations or sign up for my reading list newsletter by clicking here. 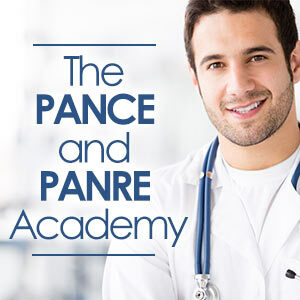 I have been practicing, primarily in family practice, for 14 years, and recently took and passed my PANRE exam for the third time. Like most, I was nervous about the exam. I believe that this book was one of the most helpful in guiding my studies. 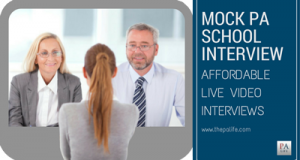 Also included in the latest edition is access to their companion online practice tests for the most thorough preparation possible. 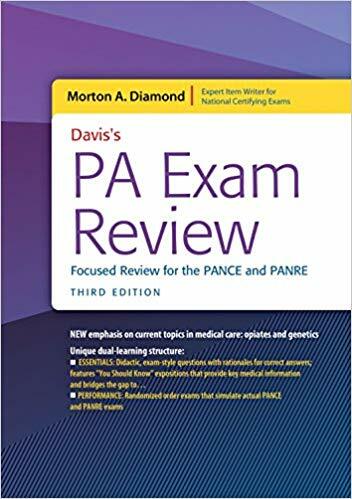 The focus of the book is heavy on cardiology, but keep in mind that cardiology is 16% of the PANCE/PANRE exam (the highest percentage of any organ system) on the NCCPA Content Blueprint. 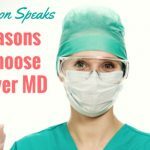 The other advantage is that Dr. Diamond is a cardiologist, so his insights and "need to know" are right on. I would highly recommend this book for anyone studying for the PANCE or PANRE. I spent two weeks head-down in this book working through questions. I was not at all surprised to see many of the same questions on the actual exam. Beyond the questions though are reliable indicators of where to focus your attention. 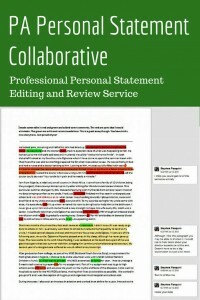 This was invaluable! 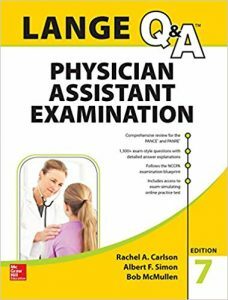 You can also download the Lange Q&A companion iPhone/iPad app which covers plenty of practice questions. Pricey, but worth its weight in gold! My best-kept secret. 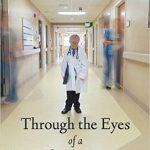 Although this book is intended to cover all the pertinent topics you'll face on your initial or recertification for Family Medicine I find it invaluable when studying for the PANCE or PANRE exams. I have used this for both the PANCE and PANRE, I went through the book from start to finish over three months, and towards the end would cover about 25 pages daily (which, if you know a lot of the answers and don't need to read the explanations goes quite quickly). When I took my re-cert, I sat down with this book immediately after exam completion to see if I could jog my memory for test questions I was uncertain of. Many of the answers and topics covered were in this book. I know it seems daunting but using this book has placed me in the 90'th percentile three times for both the PANCE and PANRE. I cannot recommend it enough! 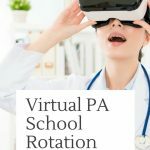 Essential for PANCE And PANRE prep? YES! NEW for 2019: You can now download an iOS version with interactive quiz questions for your iPhone or iPad. Also, once you have purchased the book, you will have access to a fully indexed online version with interactive exam questions! 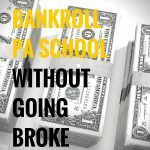 This book is the gold standard when it comes to summarizing all the information you learned in PA school in less than 300 pages. This particular book is one of the most recommended by my peers. 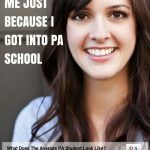 The author Claire O'Connell also just happens to be one of my favorite professors in PA School. 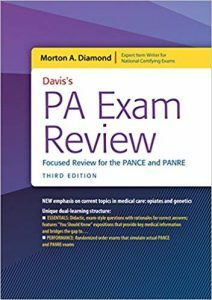 It provides a good look at the breadth of topics that will be covered on the PANCE and PANRE and does an excellent job providing the take-home points. 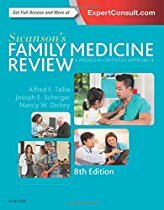 I learn better with clinical vignettes (the same style that you will see on the actual PANCE and PANRE), but if you are better at rote memorization, this book will probably help you quite a bit. Despite its shortcomings in the realm of critical thinking, I still think it is essential in your arsenal for PANCE or PANRE preparation. Even looking at it now and thumbing through the pages I am impressed by the author's ability to do such a great job summarizing complex topics. 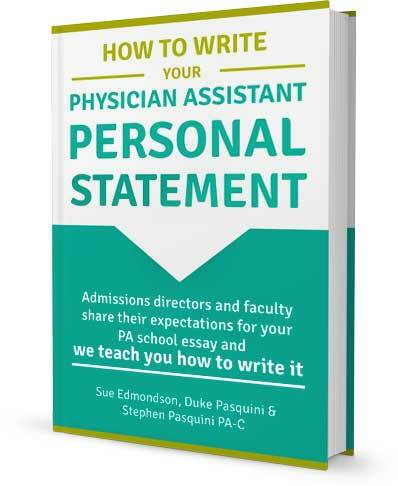 I recently purchased this book through Amazon based on several recommendations from practicing PAs and PA students. 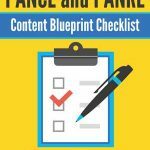 Although I was hesitant to buy yet another review book, I find PANCE Prep Pearls to be a welcome addition to the lineup of comprehensive "blueprint based" review books. 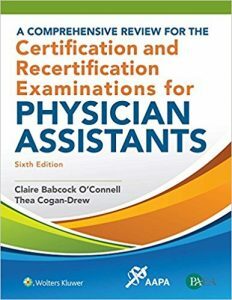 What separates this review book from others on this list (specifically A Comprehensive Review for the Certification and Recertification Examinations for Physician Assistants) is its attention to detail, depth, quality of medical mnemonics and exceptional photos. 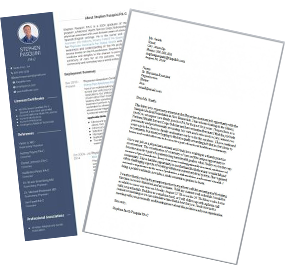 The material is presented sequentially and is informative without being overwhelming. 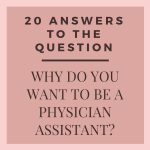 Written by a professor of physician assistant programs at two established universities, this study guide is formulated for physician assistant students and practitioners to increase knowledge and retention of valuable clinical information. The book’s comprehensible structure maximizes information retention with clear explanations of difficult topics. Visual learning is enhanced with such features as bold and italicized essential information, easy-to-read tables, and graphs and charts that allow you to compare and contrast topics commonly grouped together on exam questions. 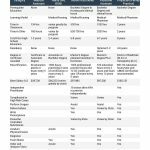 Clinical-correlation bullet points help connect related topics in different organ systems. There are one or two books that EVERYONE recommends when you are studying for the PANCE/PANRE (below)...well now there should be three! This book is an excellent study guide and mind training tool that will ultimately help you to select the correct answer based on critical thinking. 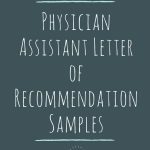 I appreciated the "you should know" tidbits which are in a clear and straightforward format that help you to understand the physiology/pathology of WHY certain choices are correct. I especially enjoyed the Essentials section which has questions that have more than one correct answer which will help to enhance your analytical thinking skills. 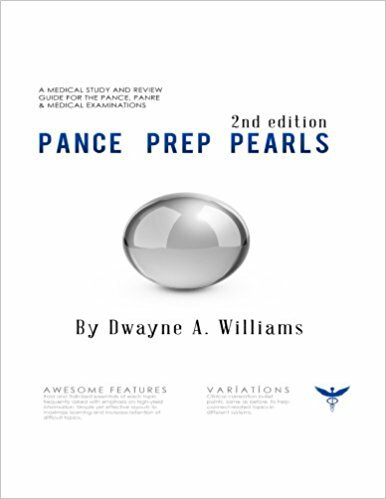 I have not personally used this book for PANCE or PANRE prep, but it is worth a look. It is recommended by several of my colleagues. If you have any suggestions or recommendations on what helped you with review please leave a note in the comments section. Best of luck! 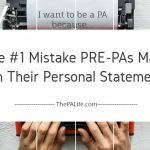 "Some of the links above are affiliate links, which means that if you choose to make a purchase, my kids may have a chance of going to college. 😀 This commission comes at no additional cost to you. Please understand that I have experience with all of these products, and I recommend them because they are helpful and useful, not because of the small commissions I make if you decide to buy something. Please do not spend any money on these products unless you feel you need them or that they will help you achieve your goals. 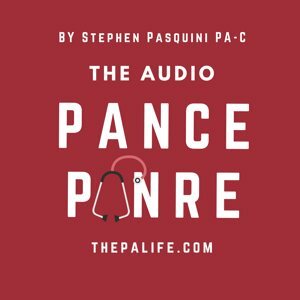 - Stephen Pasquini PA-C"
Overview of the PANCE, PANRE and Pilot Alternative BlueprintsNew 2019 PANCE, PANRE and Pilot Alternative to PANRE blueprints. 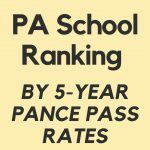 With a look at the new PANRE three-tier assessment system. 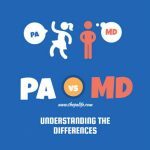 Is there a good book of mnemonic available to study for the pance panre exam. Surprisingly there really isn’t. 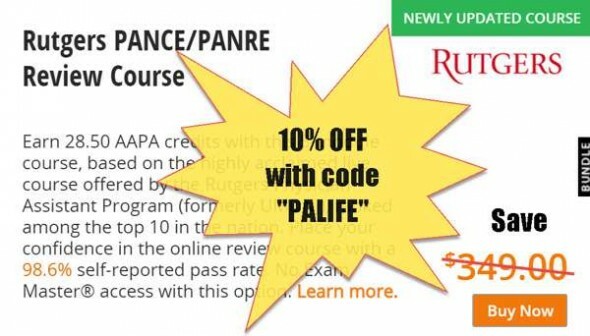 I am working on a new version of the PANCE and PANRE Academy right now and have been organizing the NCCPA blueprint around most common presentations and pearls by system. I have created some new high frequency flash card sets, but I like your idea. 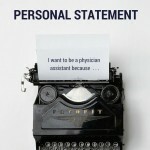 I will see if I can create one specific to medical mnemonics, hopefully I will have this up for you this January. Do you guys have any suggestion on Qbank questions online? 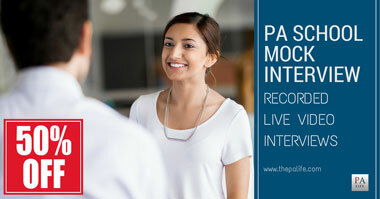 Kaplan, Paeasy, Rosh review? Otherwise, I would take a look at helpzebra – they have a good Q-bank with questions from 3 of the major review books as well as many others combined with some nice “cram cards”, that being said it isn’t necessarily “cheap” but I found it to be excellent review. 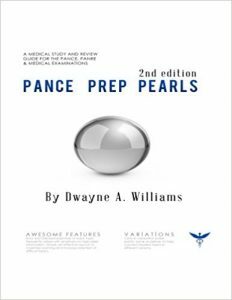 Stephen, I think this book (PANCE PREP PEARLS) has been an amazing resource even during my didactic year as a study aid. Dwayne has done a great job of summarizing all the key points and adding visuals as needed to convey the best pearls for board review. Some books are entirely too wordy to quickly get the take home message, and I think this book is great for learners who prefer this type of summary in their approach to studying. I have heard good things about this book as well, I am going to buy a copy and test it out while I study for my PANRE over the next couple months. I will definitely consider adding it to the list above, Thanks! Excellent list. 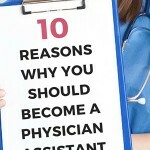 I really like A Comprehensive Review for the Certification and Recertification Examinations for Physician Assistants for moving quickly through topics. I supplement that with Current for anything I don’t understand/remember.